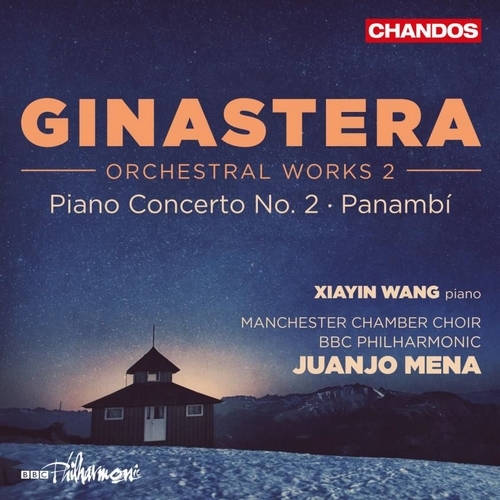 This is the second in our three-volume series of Juanjo Mena’s idiomatic exploration of Ginastera’s orchestra works with the BBC Philharmonic. 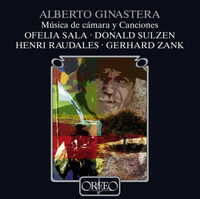 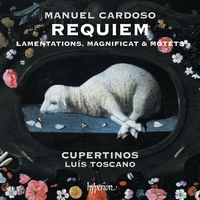 The series was started to celebrate the 100th anniversary of the birth of the greatest of all Argentinean composers, Volume 1 receiving uniformly high praise. 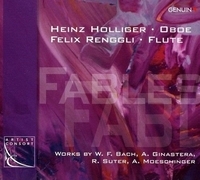 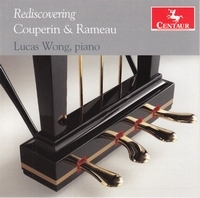 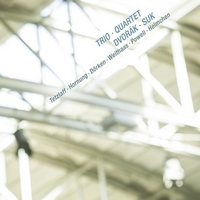 This album features a late work, lesser-known, yet rich in surprises, namely the Second Piano Concerto. 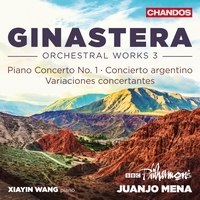 Here the keen musicality and sweeping virtuosity of Xiayin Wang meet the sumptuous sound of the BBC orchestra. 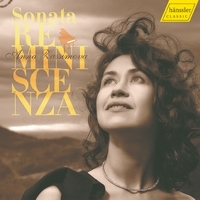 It succeeds her recording of concertos by Tchaikovsky and Khachaturian with the RSNO [CHAN 5167], which was made Editor’s Choice by Gramophone. 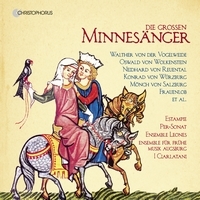 It is coupled with the exotic early ballet Panambí, heard complete with a concluding contribution from the Manchester Chamber Choir.